Two of Africa’s most famed musicians, Habib Koité and Bassekou Kouyate, are touring together to showcase how the roots of American music and the blues derive from the sounds of Mali and West Africa. Malian guitarist Habib Koité is one of Africa’s most popular and recognized musicians, and he takes some unique approaches to playing the guitar. He tunes his instrument to the pentatonic scale and plays on open strings as one would on a kamale n’goni. At other times Habib plays music that sounds closer to the blues or flamenco, two styles he studied under Khalilou Traoré a veteran of the legendary Afro-Cuban band Maravillas du Mali. Unlike the griots, his singing style is restrained and intimate with varying cadenced rhythms and melodies. Grammy nominated Bassekou Kouyate, descended from a long line of griots, is one of the true masters of the ngoni, an ancient traditional lute found throughout West Africa. He is a virtuoso, innovator, stronghold of tradition all at the same time. 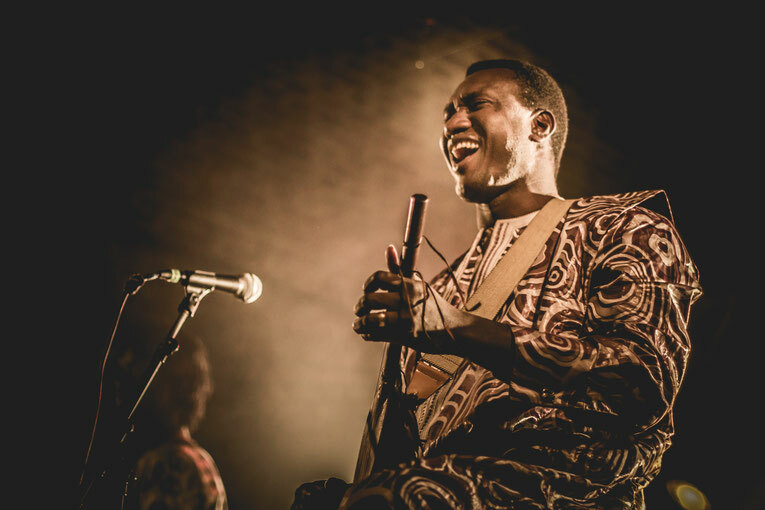 “Kouyate can make notes bend like light rays in the desert heat,” wrote Time Out magazine. 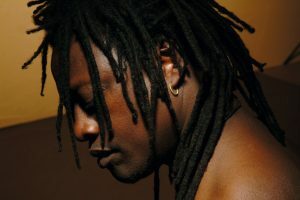 He has collaborated with many musicians in and outside of Mali and has shared the stage with the likes of Youssou N‘Dour, Ali Farka Toure, Bela Fleck, The Kronos Quartet, and Taj Mahal. 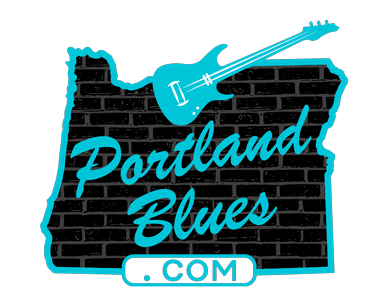 Koité and Kouyate will perform at The Revolution Hall, 1300 SE Stark Street on Wednesday, February 27 at 7:30 pm. $30.00 advance Ticketfly.com, $35.00 door. All ages.